Those of us who are long-time users of Windows Mobile will remember Sony Ericsson fondly as the company who released some of the coolest phones on the planet (see the Xperia X1 pictured above for an example). Most recently, SE has tried to find its way in this new world dominated by Apple, HTC, Samsung and others. As such, they have jumped on the bandwagon and skipped out on releasing a Windows Phone. Steven Walker, the acting head of global marketing, has said that although Android is their current focus, they would hesitate to limit themselves to just on OS. Although it was only November when Windows Phone launched we should start hearing about the next generation of Windows Phone devices soon. 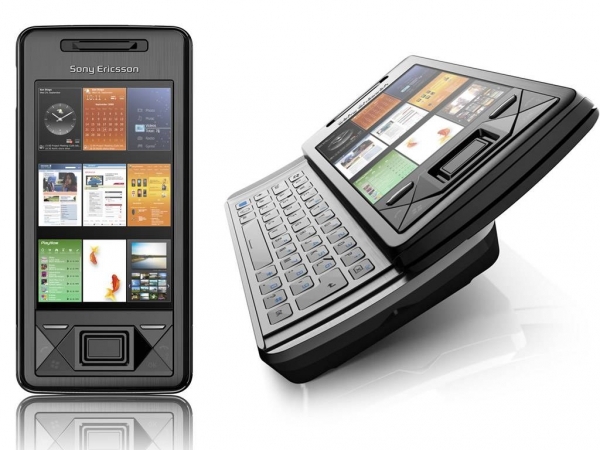 Whether or not Sony Ericsson will be a part of that second wave of devices is anybody's guess.